Serving Maryland, Delaware, DELMARVA, and Pennsylvania. Parrish Pools Co., Inc. is dedicated to conservation efforts with the U.S. Green Building Council. Our swimming pools are designed to employ new disinfection technologies to make the filtration systems more energy-efficient, and thus more economical in the long run. 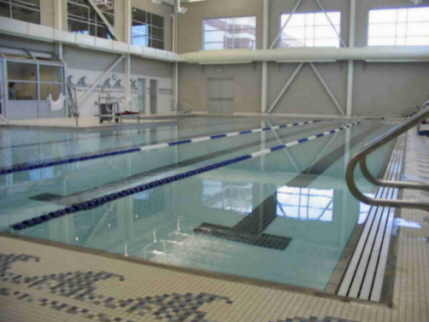 Our filtration systems operate efficiently to save water and promote better air quality within the atmosphere of natatoriums. 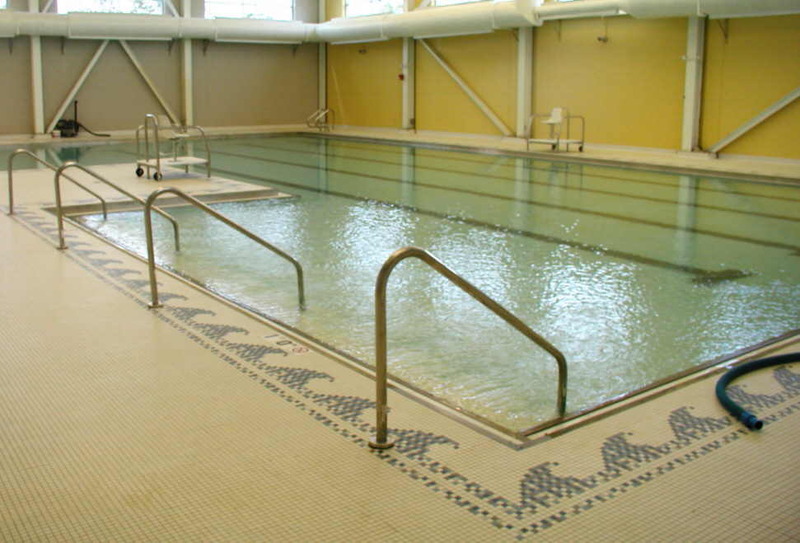 Through our innovative designs, Parrish Pools can provide a commercial sized swimming pool to the public with features that are aesthetically pleasing, and environmentally-friendly.